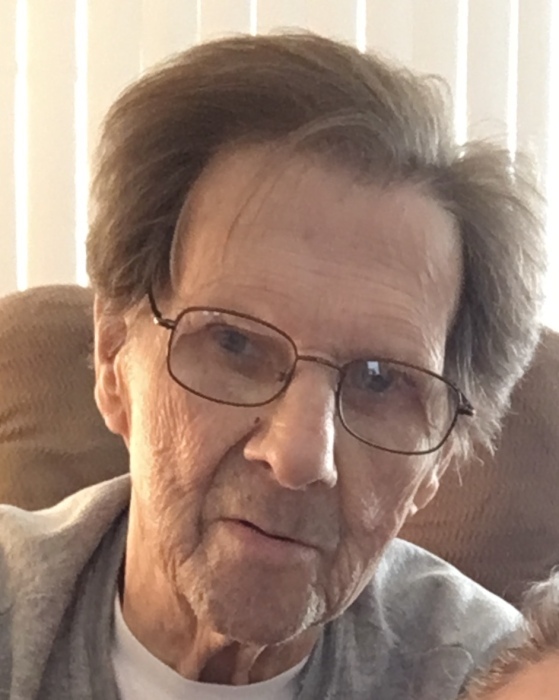 Dale L. Malaise 72 of Peru, died August 9, 2018 in OSF St. Francis Medical Center in Peoria. Funeral services will be 11:00 AM Thursday in the Hurst Funeral Home in La Salle with Rev. Betty Delgado officiating. Burial will be in Oakwood Memorial Park in Ottawa. Visitation will be from 9:00 AM until time of services on Thursday. Mr. Malaise was born in Ottawa on February 12, 1946 to Ernest L. and Evelyn (Halloway) Malaise. He served with the US Army during the Vietnam War. He worked as a mechanic and retired from the United States Post Office. Dale loved spending time with his granddaughters and attending their sporting events. He was an avid Dallas Cowboy fan and enjoyed traveling and driving demolition derby races. Dale is survived by two daughters, Brandy (Ian) Graske of Peru and Erika (Toby) Blankenship of Marseilles; two granddaughters, Madison and Morgan; one brother Larry (Chris) Malaise of Ottawa. He was preceded in death by his parents and one brother Ronnie Malaise.